Having a pet brings great joy to your life, but different pets require different surroundings, food, and levels of care so that they can thrive and be happy. Taking care of a dog, cat, bird, or hamster is nothing like taking care of a reptile, and if you plan to have reptiles for pets, you need to do your homework so you can be sure you have everything you need to make them comfortable and healthy. In fact, what may be appropriate for one reptile may not be so for another, making it critical that you know what you need to have. Getting the quality reptile equipment for your pet can go a long way to ensuring they do well in your home. The living quarters you have your pet may be the most important factor for you, so you want to make sure you get a space that is perfect for your snake, lizard, turtle or another reptile. Consider the species of reptile you are bringing into your home and then think about the size of the cage or tank that you will need for them. You need to be sure you have a space that is big enough for your pet to move around freely, but you also want a space that allows for growth if your pet is going to get larger over time. When you consider the quality reptile equipment you will need, the appropriate heating and lighting are among the top considerations you should make. Different reptiles need different temperatures and humidity to live in so that they can stay healthy. You want to get heating elements for their cages or tanks so that you can set the proper temperatures that they may require. You also need to have quality lighting for your reptile that helps to simulate what their normal environment would be if they were living in the wild. The right lighting will help them to acclimate to their surroundings. 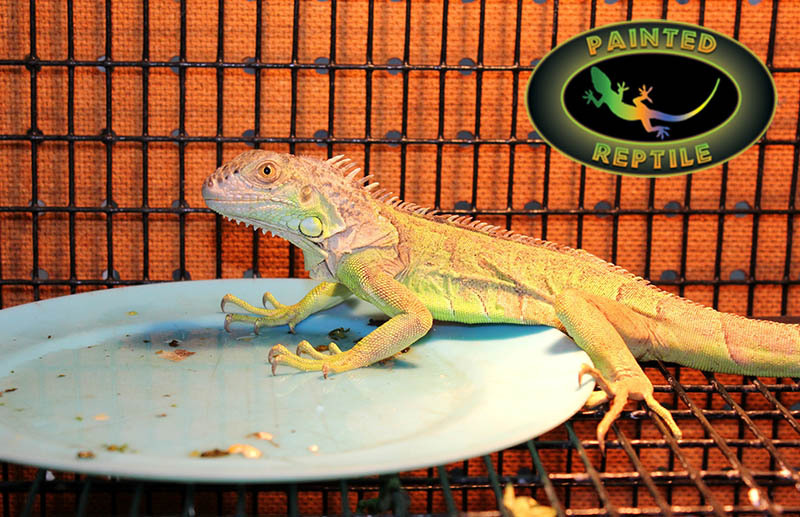 If you need a source for quality reptile equipment, you will find everything you need and more here at Painted Reptile. 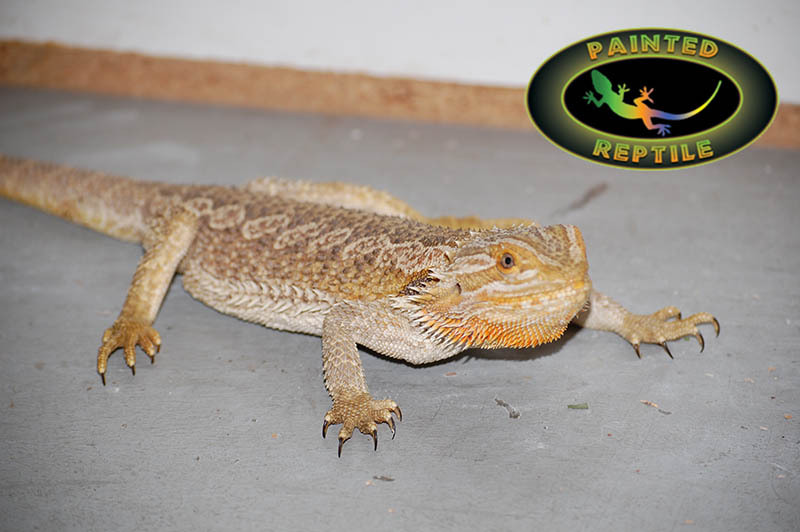 We are a reptile specialty pet store and offer all the equipment you may need to help keep your pet in the best surroundings possible. Browse the selection here at our website and place your order online, or you can call our store directly at 818-654-9441, and we can assist you and answer your questions to help make sure you get the equipment that is best for your pet.